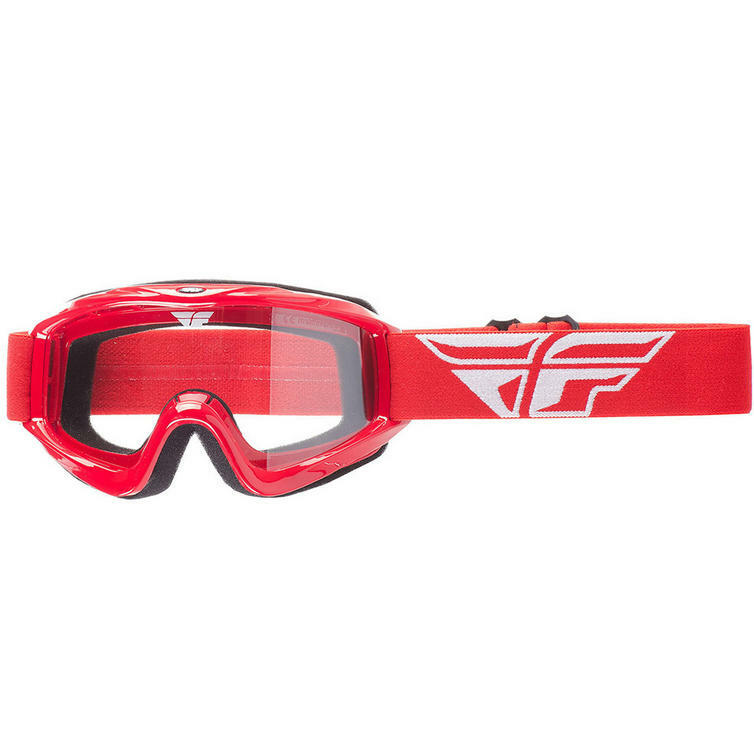 The Fly Racing 2018 Focus Motocross Goggles are part of the latest Fly collection. 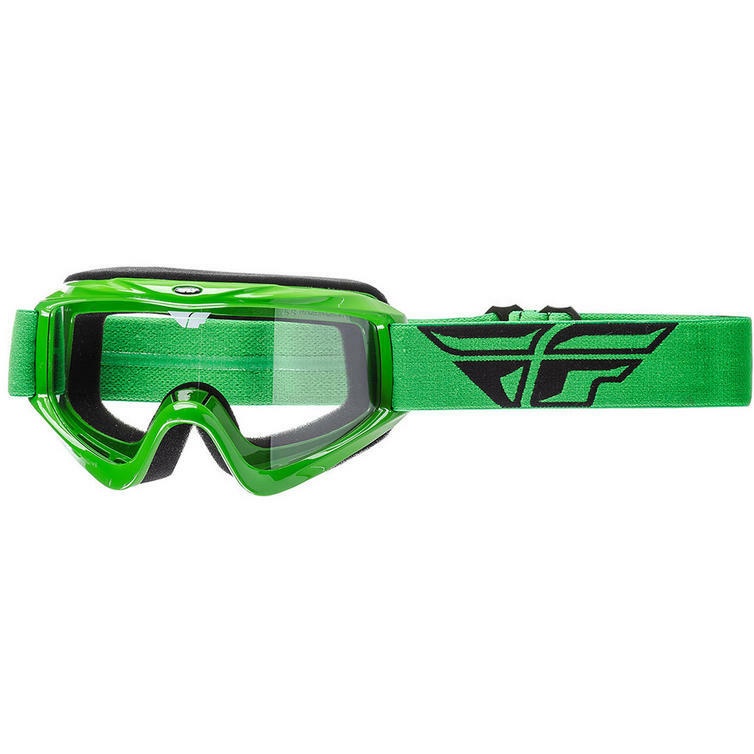 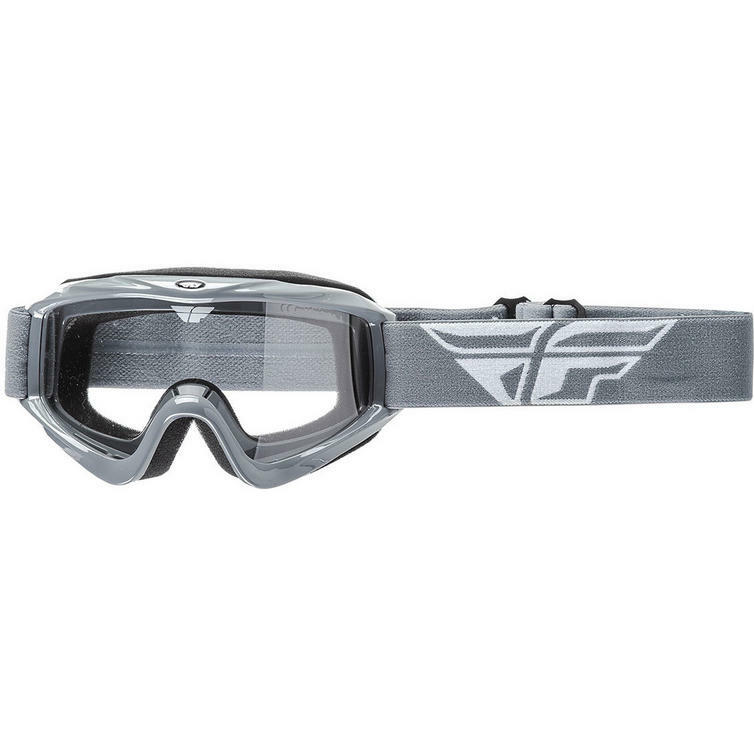 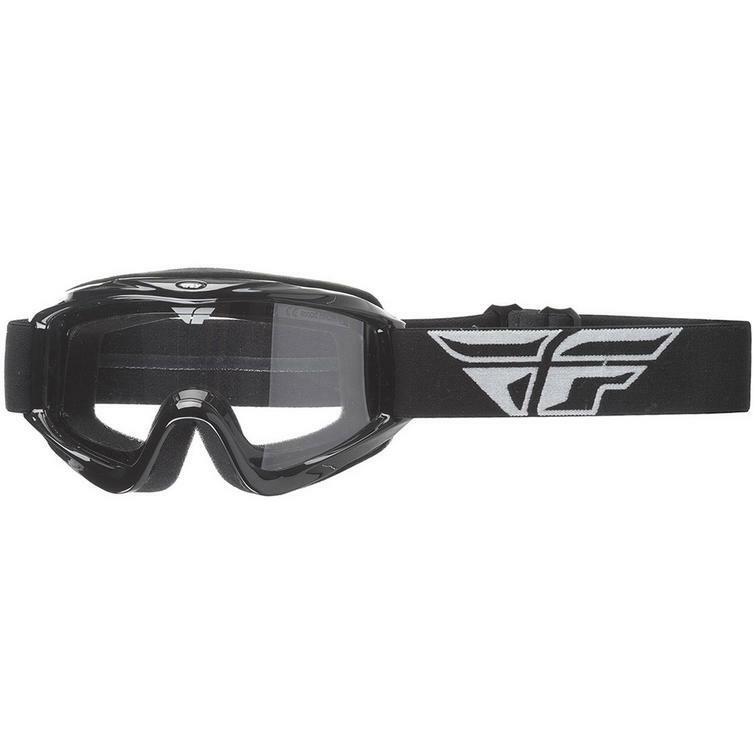 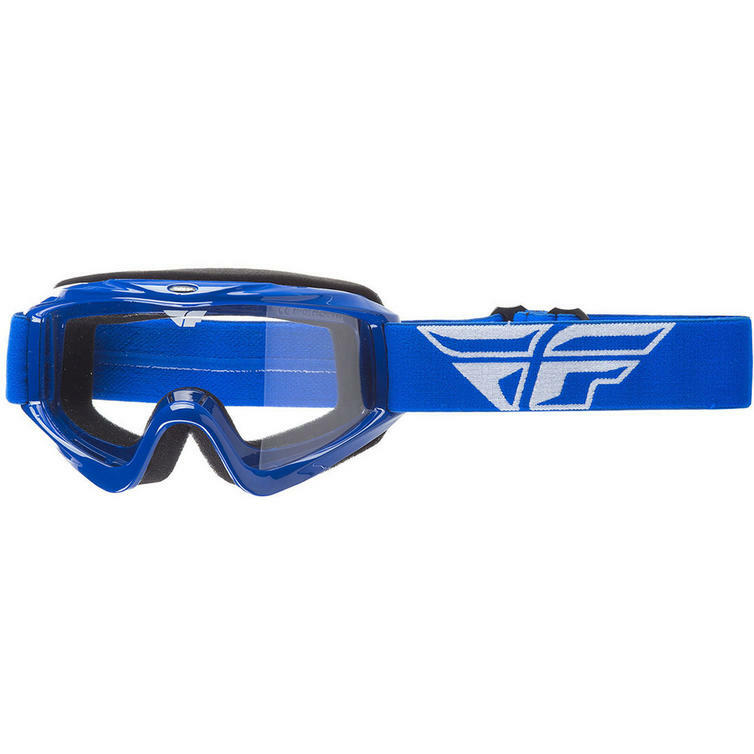 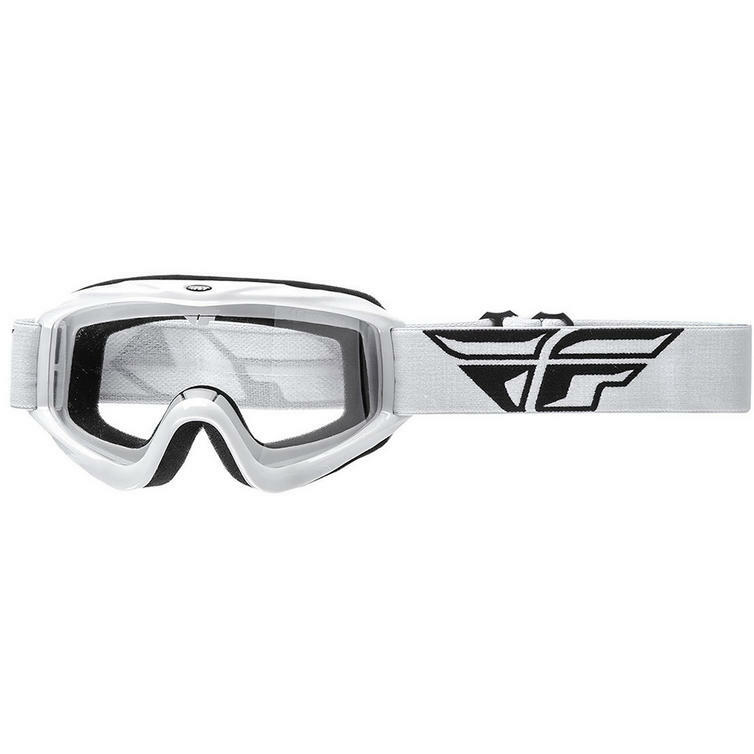 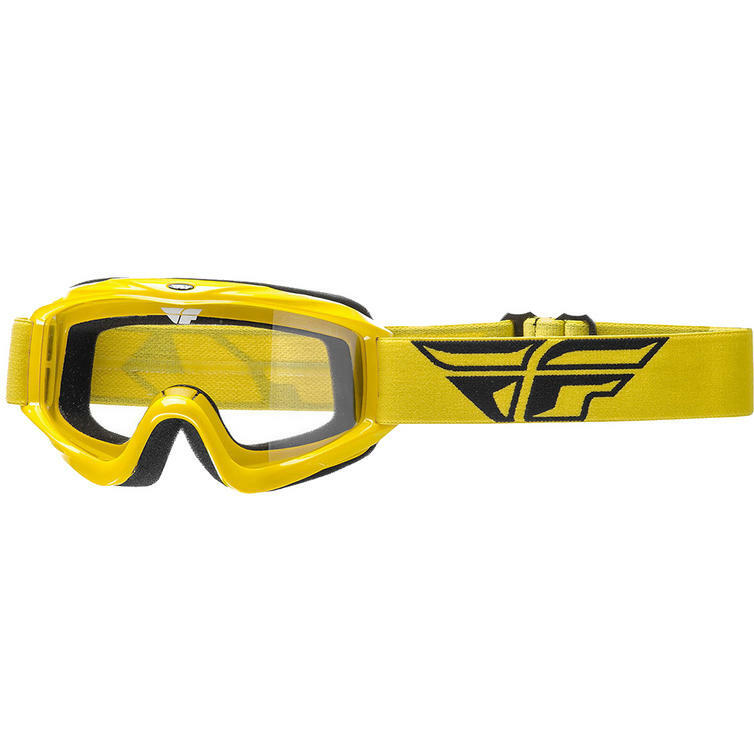 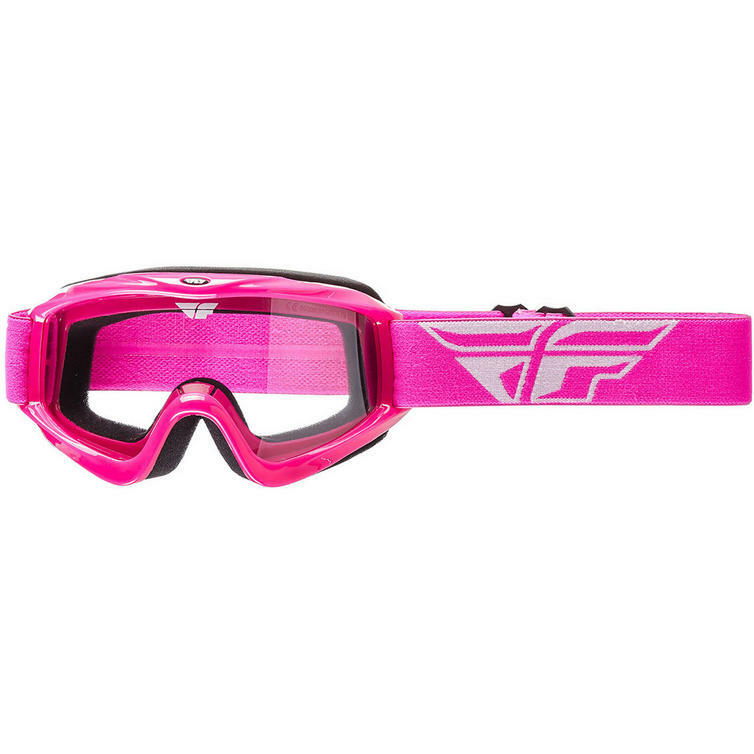 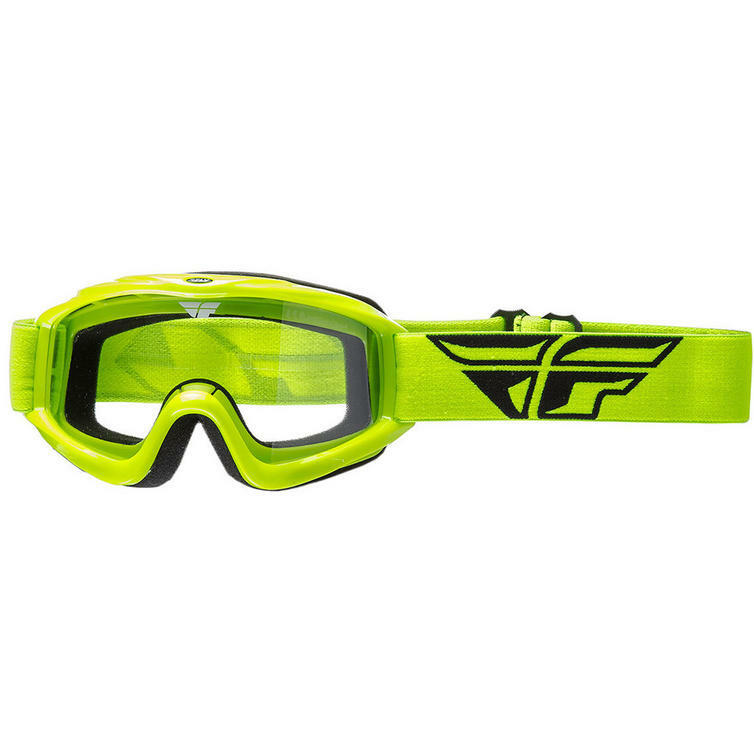 View all Fly Motocross Goggles. 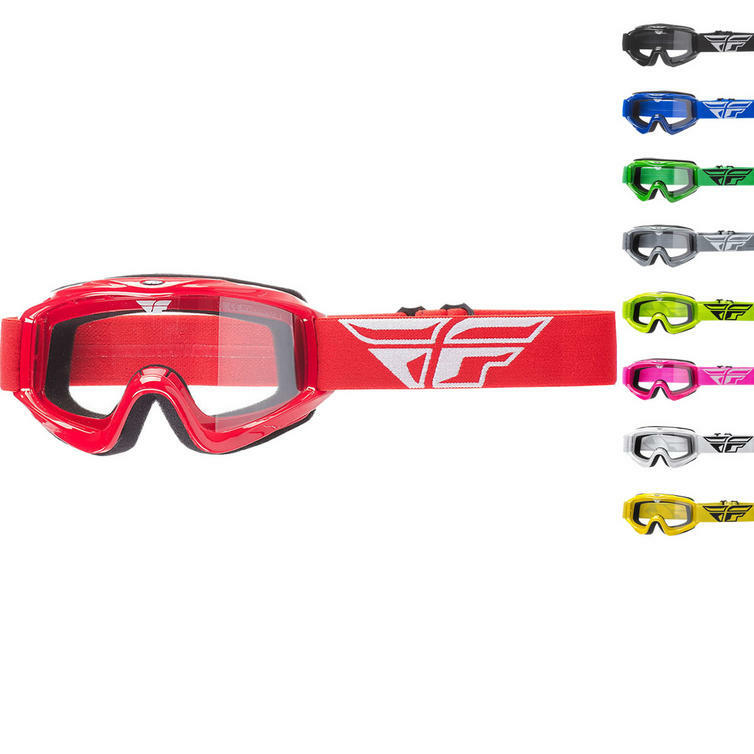 View all Motocross Goggles.